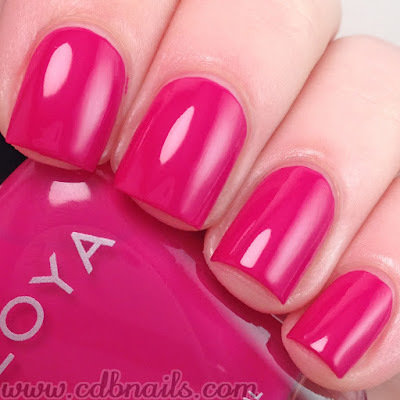 Today I have one half of Zoyas Summer 2015 collection called Island Fun, which consists of 6 gorgeously bright cremes. You all know me and my creme polishes so of course I was extremely excited to get to this set first! Check these beauties out! Swoon! Jace is a mossy green creme that dries to a slightly glossy finish. I used three thin coats to achieve full opacity and sealed it with a glossy top coat. Out of the entire Island Fun collection this was the only one I needed to use three coats of. The formula was a bit thinner then the rest but still very workable. This will be perfect for some military/camo manis! Serenity is a bright iris purple cream that dries to a slightly glossy finish. I used two coats to achieve full opacity and sealed it with a glossy top coat. Formula was great and applied well. You could probably get away with one coat but I always do two for good measure. Talia is deep turquoise blue creme, that dries to a slightly glossy finish. I used two coats to achieve full opacity and sealed it with a glossy top coat. The formula of this one was the thickest of the group but again, still easy to work with. You can definitely get away with using just one coat. It's a strainer though so double up on the base coat! 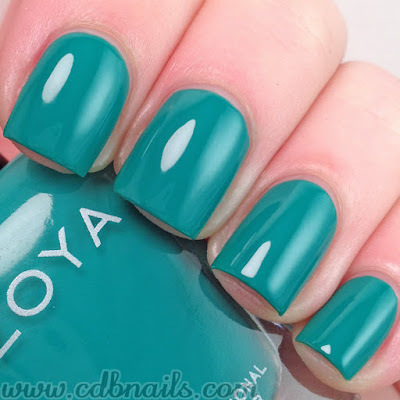 Cecilia is your classic teal creme that dries to a slightly glossy finish. I used two coats to achieve full opacity and sealed it with a glossy top coat. Formula was great and applied easily. This beauty is my favorite of the bunch. 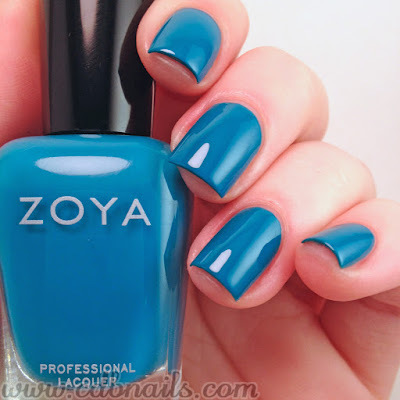 It is the perfect turquoise for summer! 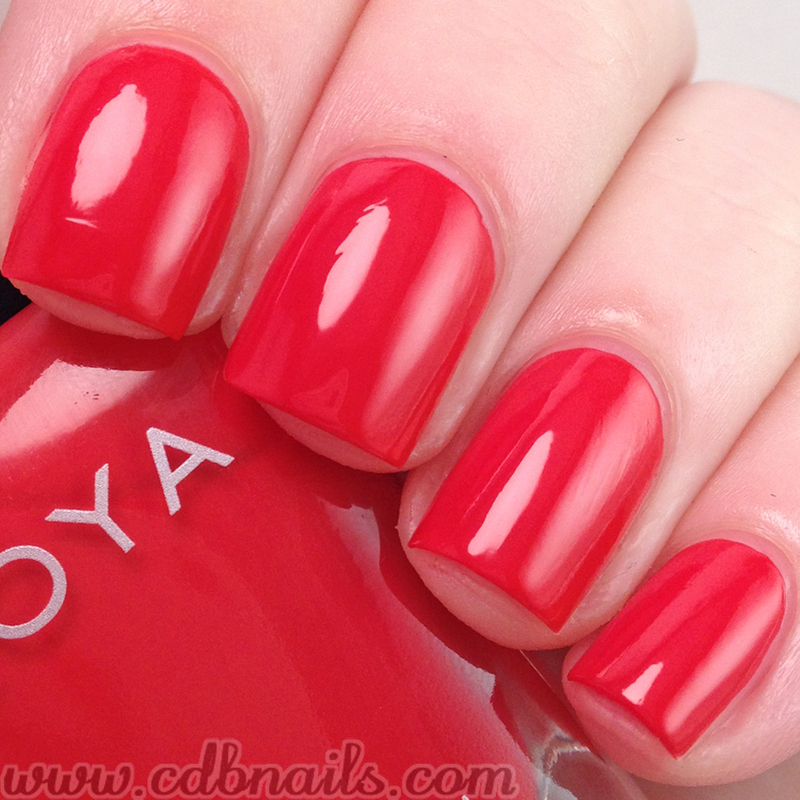 I have a few summer mani designs in mind for this baby! Aside from Jace, I love how highly pigmented these are. Can't wait to try some water marbling and stamping with them! Only issue I had with any of them was the staining with Talia. But I think if you use at least two coats of your base coat you should be safe, and be mindful of your cuticles when applying it so you don't stain them as well! 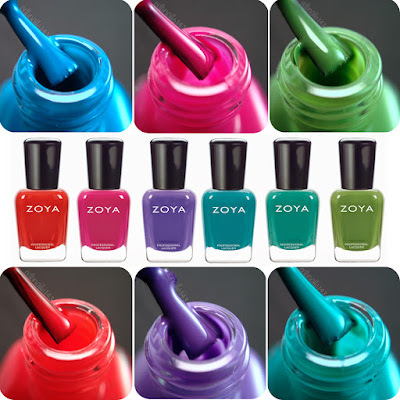 Each of these polishes are sold for $9 each on Zoya website and some stores! For more info please check out the links below! Thanks for swinging by! Don't forget to check out tomorrows post for the second half of the Zoya Summer 2015 collection, Paradise Sun! Lovely swatches, I cannot wait to get to do mine. Cheyenne, your swatches are absolutely gorgeous! Wonderful reviews, too! All of these polishes are beautiful! Your swatches look great! Serenity and Talia are so gorgeous but I might just have to pick up Cecilia too! I really like this collection. I've already worn Cecelia and I can't wait to wear Serenity. Your swatches are lovely. Wow! 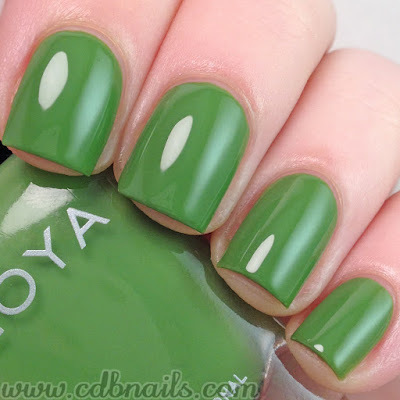 I think this is my favourite Zoya collection in months. Looks great! These are all really gorgeous colors! I love them! These all look so ridiculously shiny and smooth!